Our Funeral Directors are licensed by the British Institute of Funeral Directors, and embalmers are members of the British Institute of Embalming. Our premises are inspected by the Society of Allied and Independent Funeral Directors and the National Association of Funeral Directors, two national trade bodies who ensure high standards are always met. 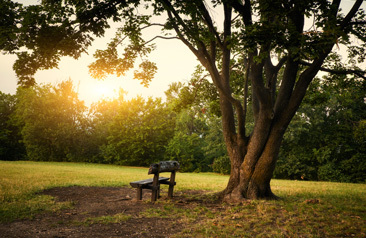 Here you’ll discover further information regarding our funeral services and also funeral advice, such as what to do when someone dies. 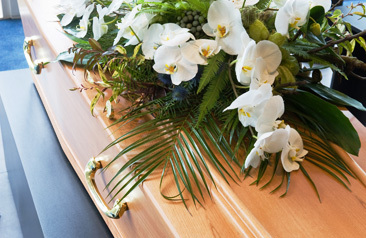 Our Funeral Services include your choice of Coffin and Casket, Funeral Cars, Funeral Flowers or Pre-payment Funeral Plans. Help and advice when a loved one or a friend passes away. 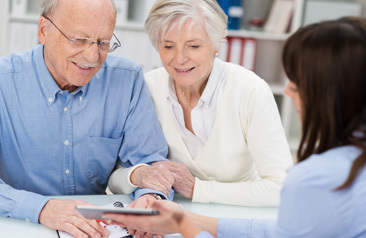 We can also help you plan for a funeral in advance with our Pre-payment funeral plans. Our memorial pages allow you to honour and remember someone who has passed away. Share memories in remembrance of a good friend or family member. charity via our memorial pages.